High performance unified platform delivering comprehensive testing solutions for IP forwarding devices in each stage of R & D, experiment , quality control, performance monitoring and production line test. 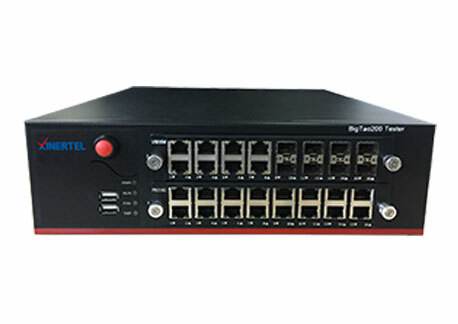 With support of high port density 100G, 40G, 10G and 10/100/1000M load modules BigTao can deliver the best cost effective multilayer protocol testing and emulation solutions. Full IPv4 and IPv6 protocol stack support, per port simulate hundreds of thousands of interfaces and tens of millions of realistic connections. 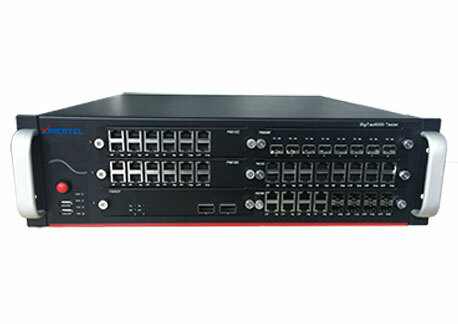 High performance and full-specification Ethernet test modules running on BigTao series platform. Supporting full functions of all Ethernet technology test needs. P series test modules deliver network testing functionality on BigTao series test platform with high density. 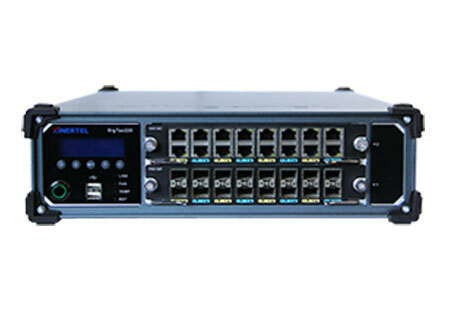 P series are specialized developed for comprehensive and automated testing of networking devices on production line.